What a beautiful, classic roadster! 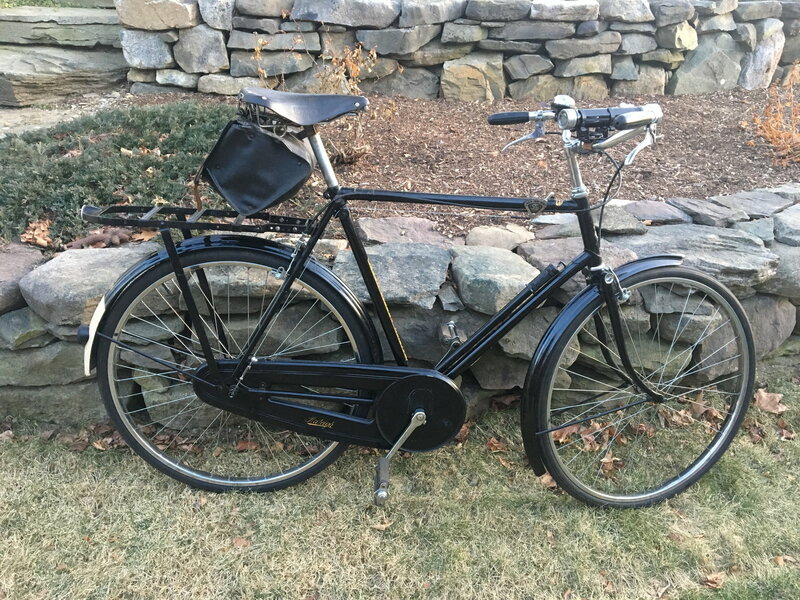 If there was ever a bike that deserved a leather Brooks, this is it. 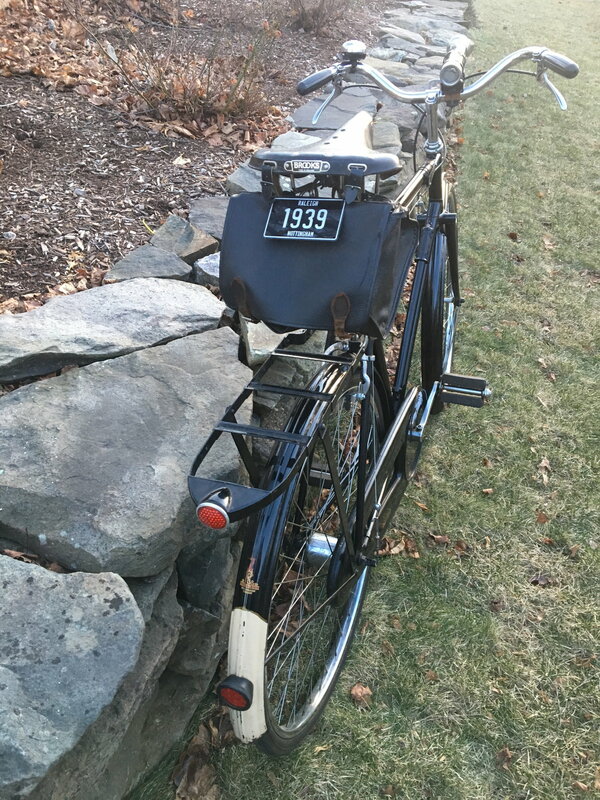 I just noticed...My 51 Rudge has that same dull gray finish instead of polished chrome on the seat post as this bike. I'll have to watch for that from now on. Last edited by BigChief; 02-11-19 at 09:01 PM.